Imaging now plays an integral part in most diagnostic pathways. A familiarity with plain-film abnormalities and the more specialised modalities such as computerised tomography, ultrasound, nuclear medicine and magnetic resonance is an important part of the clinician’s “medical knowledge”, and a sound grasp of the subject is expected in postgraduate examinations. 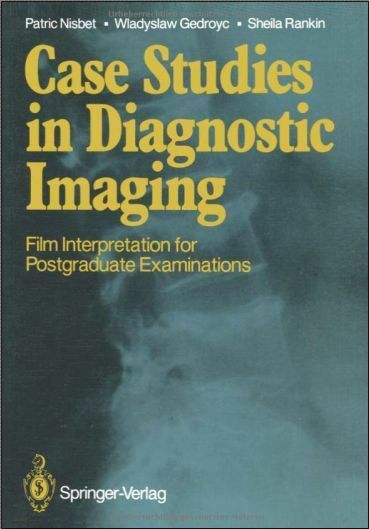 This book is primarily intended as a study guide for film interpretation in postgraduate examinations, especially the MRCP and FRCR exams. The layout of the questions follows the format of the examination of the Royal College of Radiologists. On right-hand pages brief clinical details and one or more imaging examples are presented for the candidate to analyse and report. In each case specimen answers with comments and, where necessary, further illustrations, are shown on the following left-hand page. This text cannot be comprehensive, but it should form a foundation for future study. 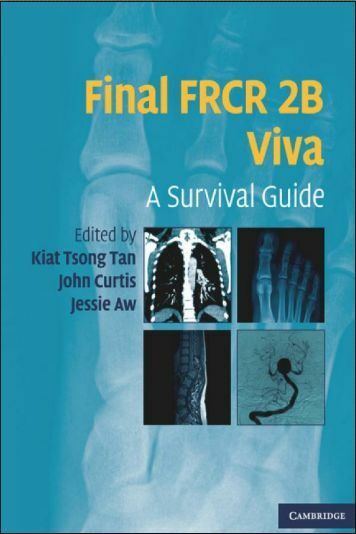 Finally, we are very grateful to our many colleagues who have provided additional material for this book. London, 1987 Patric Nisbet Wladyslaw Gedroyc Sheila Rankin Introduction Guidance for FRCR Candidates Since April 1984 the Final Fellowship examination of the Royal College of Radiologists has included a new section: the Film Viewing Session. One hour is allotted to this session, with eight candidates being examined at one time using identical sets of cases. Each candidate is given eight packets of films and each packet may contain up to three films. 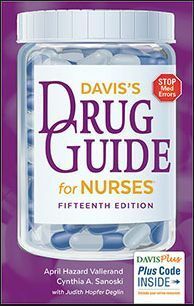 Relevant clinical data is included with each individual case.